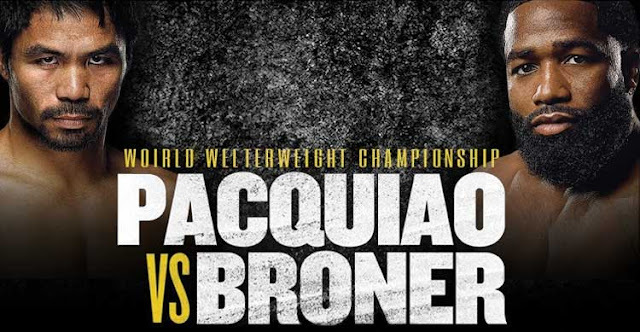 Checkout the Comple'te quick results of the boxing event featuring Manny "Pacman" Pacquiao defending his World Boxing Association World Welterweight belt against the former 4 time divisions champ Adrien Broner. Fight held at the MGM Grand, Las Vegas, Nevada, USA, Today, Saturday, January 19, 2019 (January 20th in Manila). Hugo Ruiz won via unanimous decision over Alberto Guevara (99-90, 100-89, 99-90).